We have been planning our next vacation. 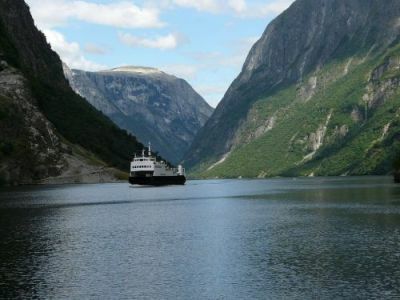 This time the destination will be "The Land Of The Fjords". We are going a little north this time to our neighbours Norway. After a day in Oslo we will drive to the western part which is endless beautiful landscapes of mountains and fjords. The planning and all the beautiful pictures inspired this piece of music. The music is a slow waltzing piece with both acoustic and electric instruments. Pop music but with a little folk inspiration in the melody lines. Enjoy.